I believe in your innate wisdom, ability to heal, and evolve to your full potential. This will be your journey in healing, evolving, and discovering in a safe, compassionate, and loving space.  Once I asked a bird, “how is it that you fly in the gravity of darkness?” She responded, “Love lifts me”. Book a FREE consultation or first session for 60% OFF. 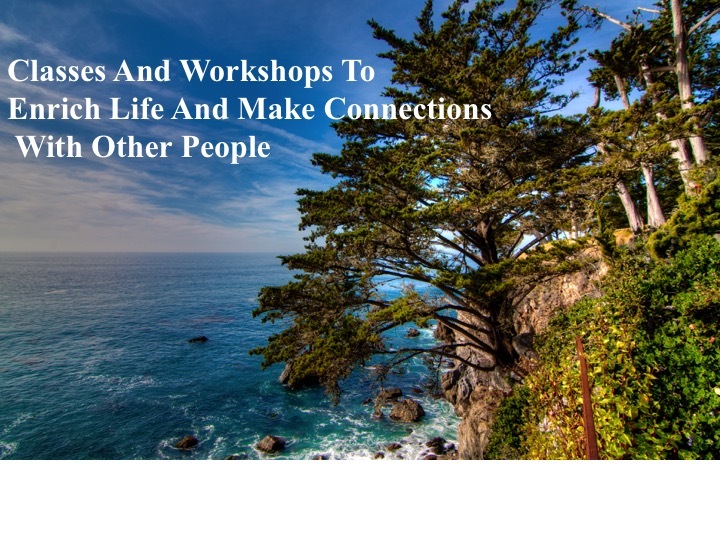 COMPASSIONATE AND NON-JUDGEMENTAL COUNSELING AND COACHING SERVICES VIA PHONE/SKYPE OR IN PERSON FOR INDIVIDUALS, COUPLES, TEENS, ADDRESSING RELATIONSHIP CHALLENGES, TRAUMA, SELF-ESTEEM, ANXIETY, DEPRESSION, STRESS, SELF-WORTH, SELF-CONFIDENCE, HEART ACHE, DIVORCE/SEPARATION, FAMILY AND RELATIONAL CONFLICT, CODEPENDENCY, GENERATIONAL AND LIFE PATTERNS, . Copyright 2016-2017 Heartfelt Alchemy| All Rights Reserved.